I often tell both my students and clients that the time between readings should be between 4-6 months, unless the client needs an answer to a specific question in which case it may even be sooner. 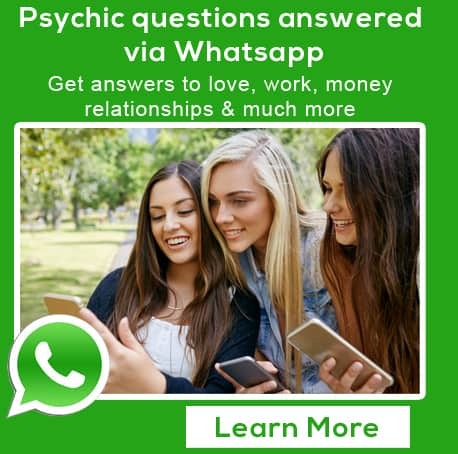 Recently I noticed a trend at one of the Holistic Fayres in which one “reader” has the same people coming back to her, month after month for nearly a year now – in essence these people have spent well over R6000 on readings in the year and my question is why? 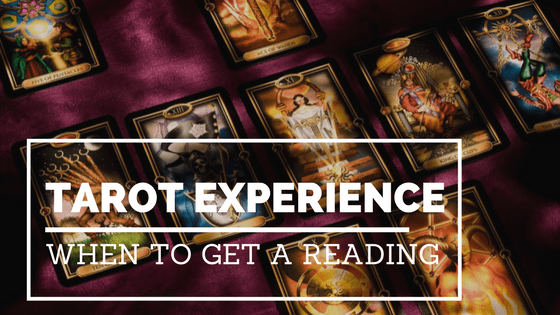 There might be a number of reasons for this (I let you make your own decision on this) but a good tarot reader will always ask their client when was their last reading and if the reader feels it was too soon, then they should be turning that person away. 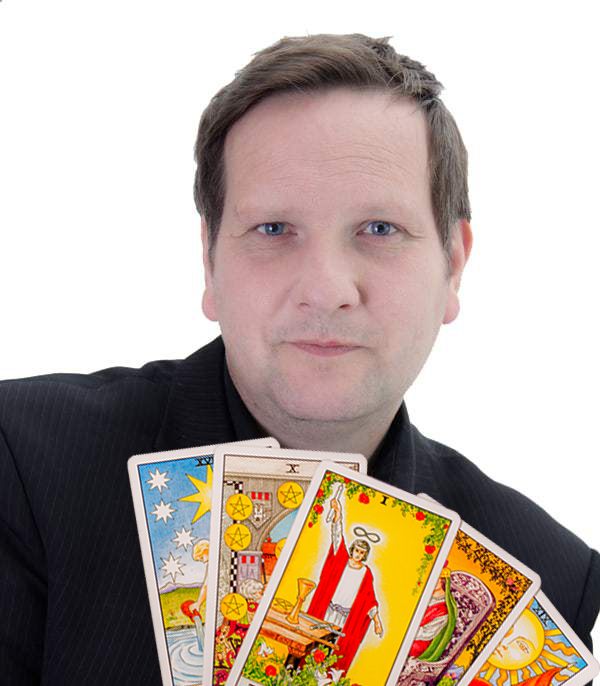 Case in kind, when earlier this week I had a gentleman come to see me for a reading. When in answer to my question when was his last reading and to be told 2 days ago, I was in the process of placing the cards back. Just prior to me gently advising he needed to wait, I asked why he felt that he needed a reading so soon. His answer – Because he needed a second opinion. It turned out the first reading was done by a friend and he wanted someone independent, who did not know him to do a reading. 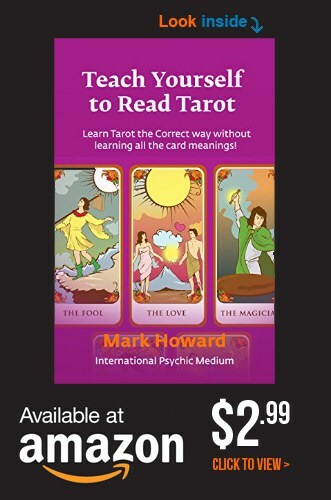 So I did and after a very deep reading asked him how the two readings differed if at all. Answer – they were both exactly the same! If a reader is just telling you what you want to hear – find another reader! If you are visiting the same reader month in,month out then try another reader. You might be surprised at what information (different) you will receive. Be honest and tell your reader when you last had a reading. It might not be the right time for you to have your next one! Have a great reading, whomever it is with!